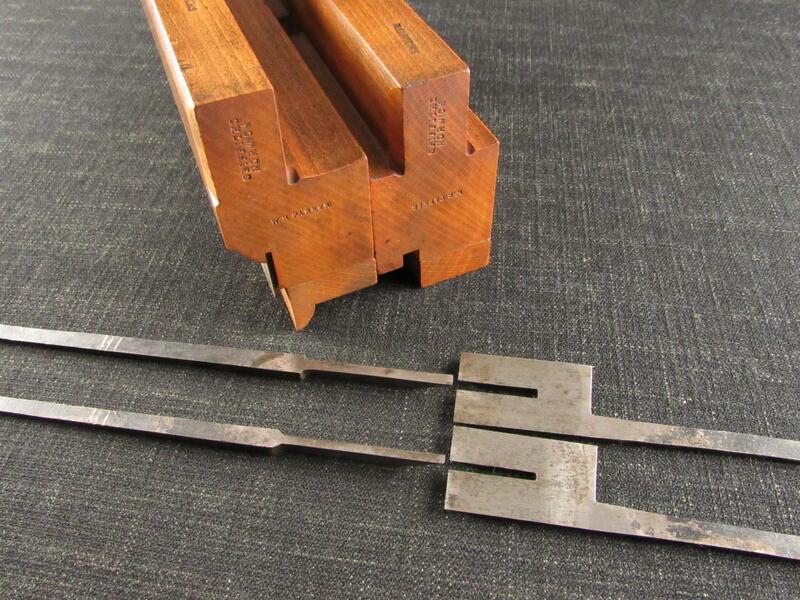 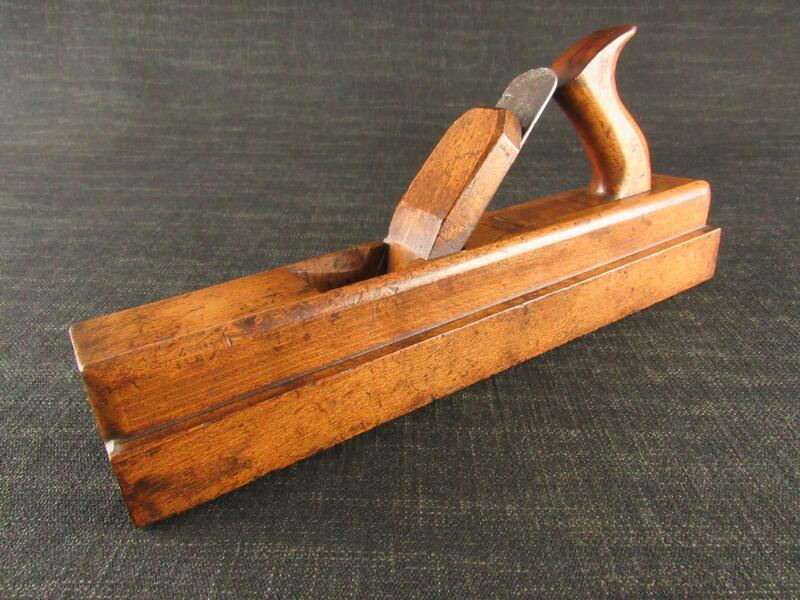 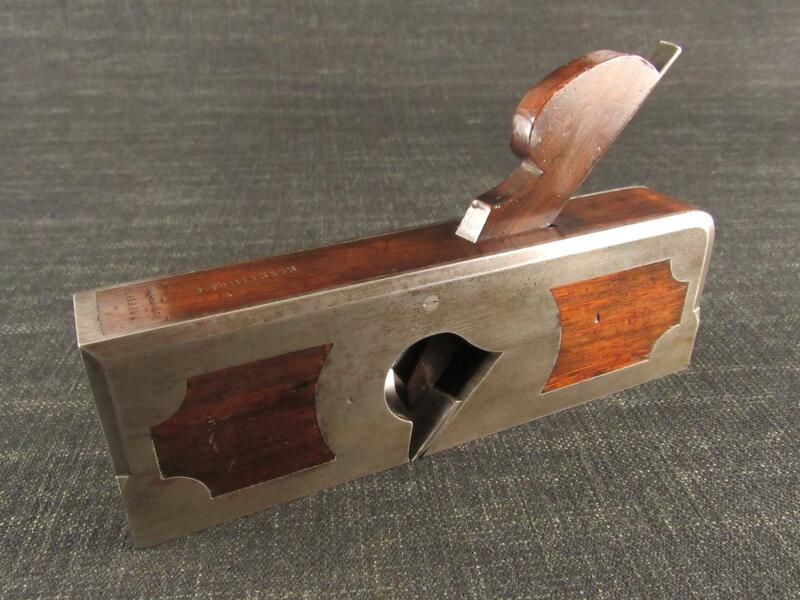 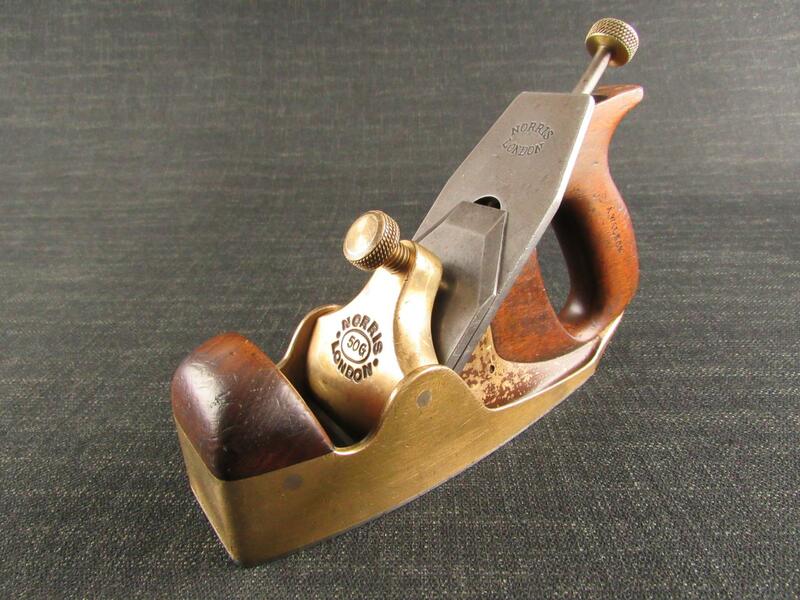 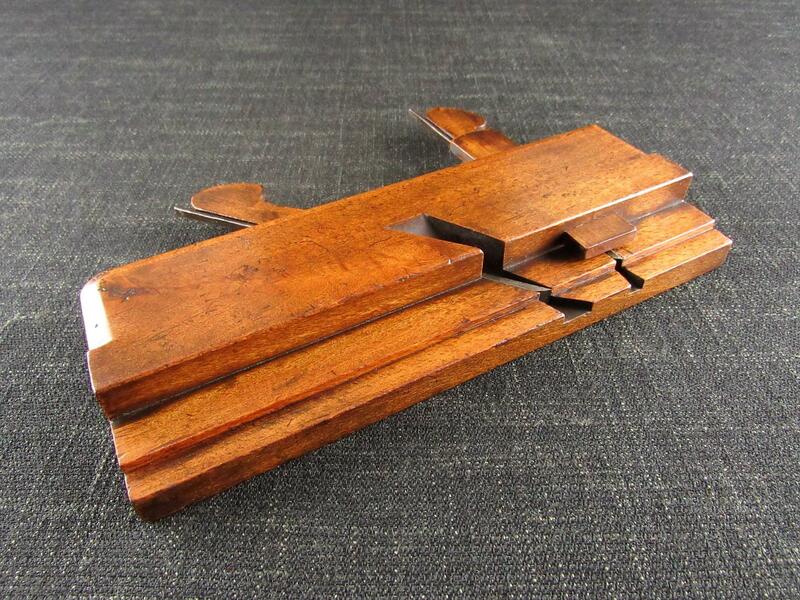 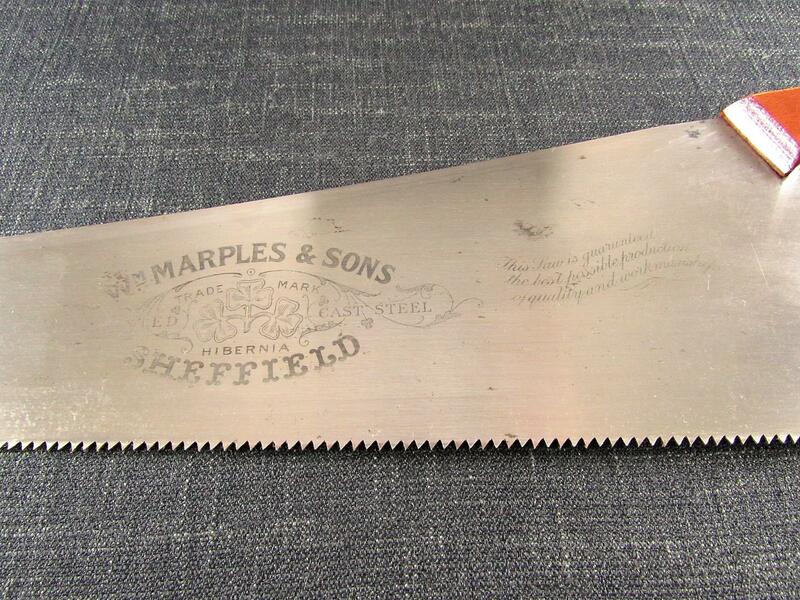 A tidy and scarce No.2521 24 inch rip cut MARPLES panel saw. 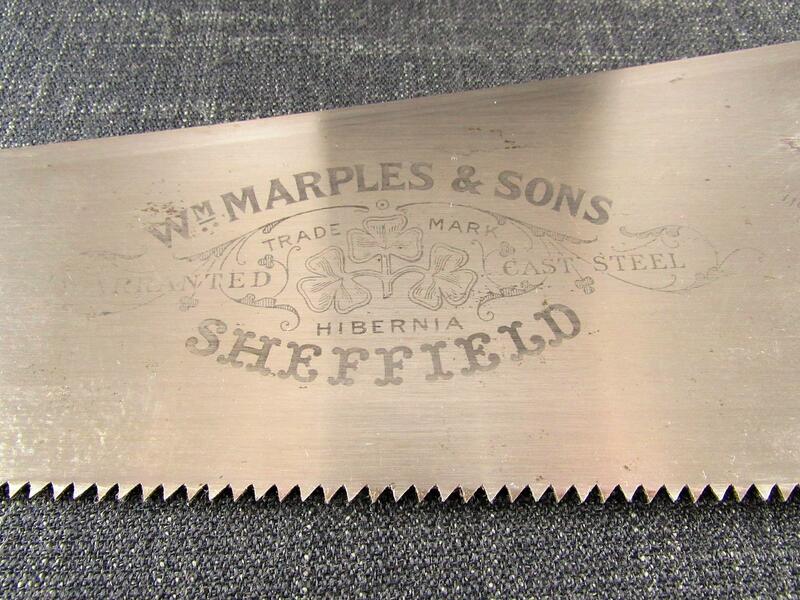 Clear blade etching reads 'WM MARPLES & SONS SHEFFIELD WARRANTED CAST STEEL' with the Hibernia trade mark. 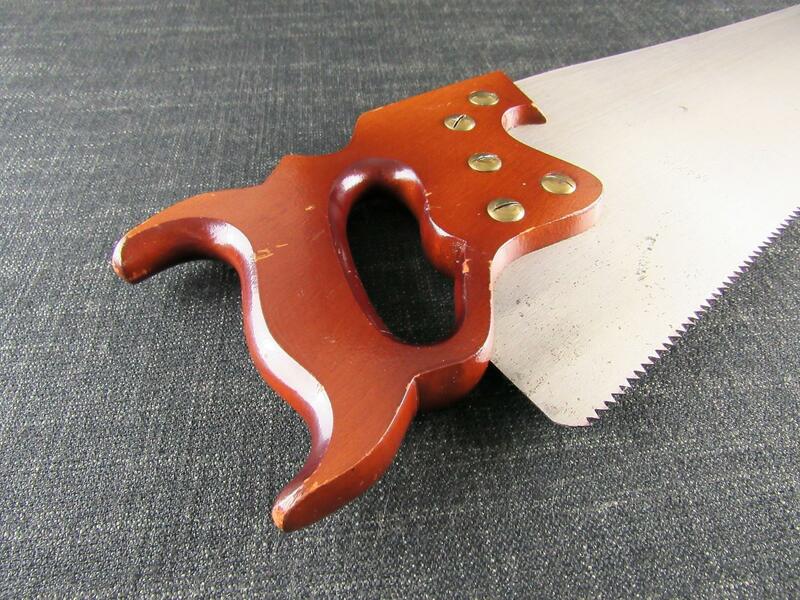 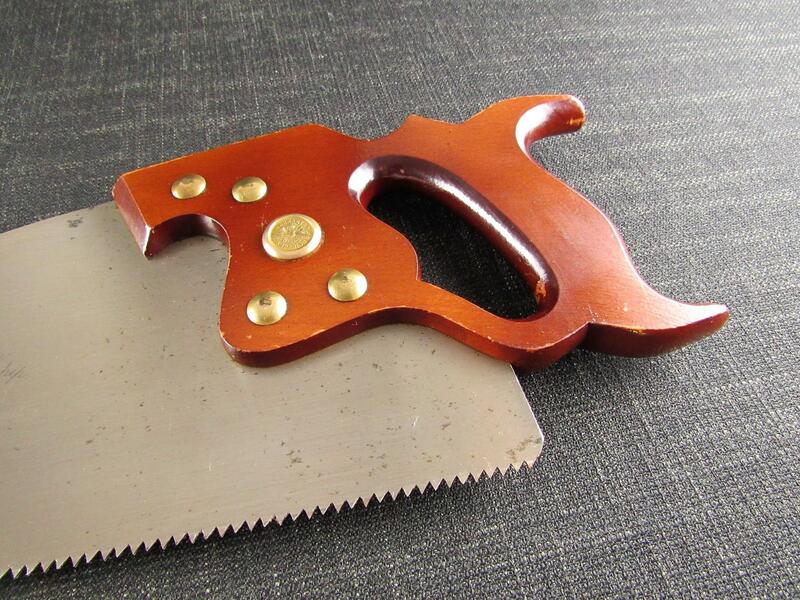 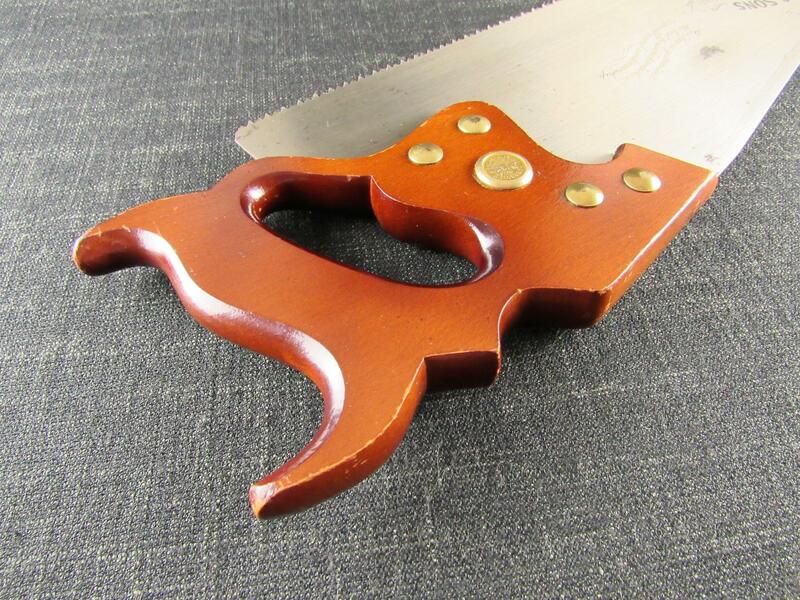 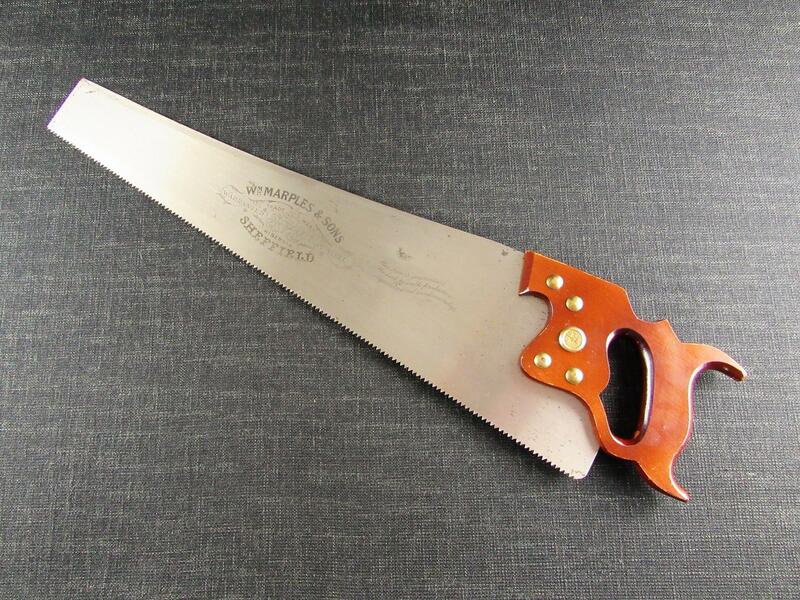 'THIS SAW IS GUARANTEED THE BEST POSSIBLE PRODUCTION OF QUALITY AND WORKMANSHIP' is also etched on the blade. 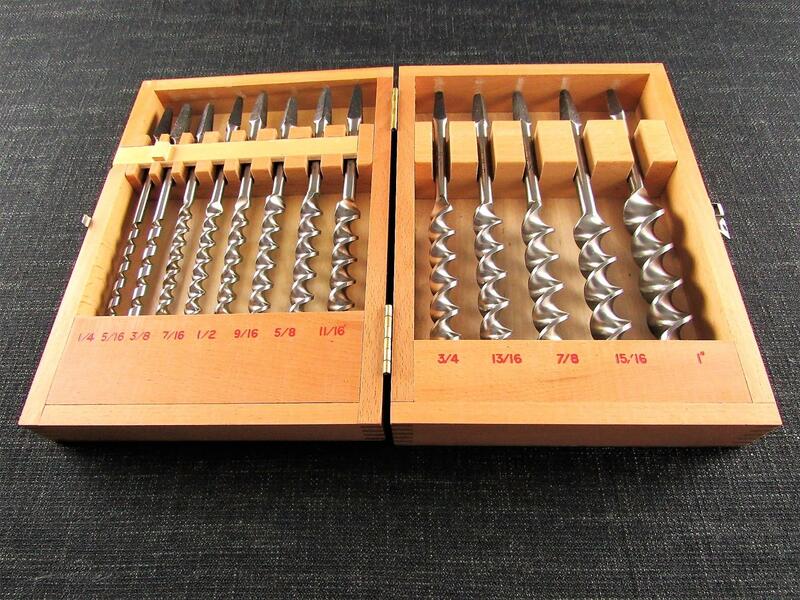 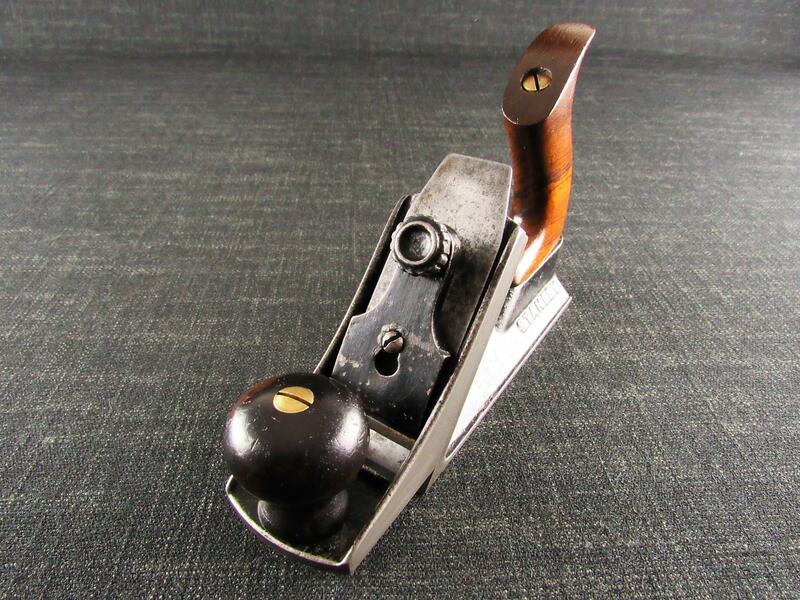 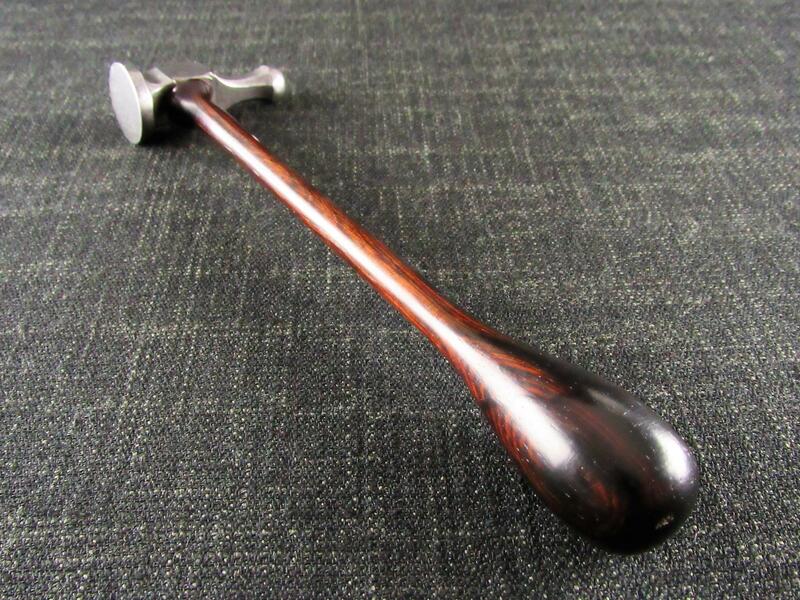 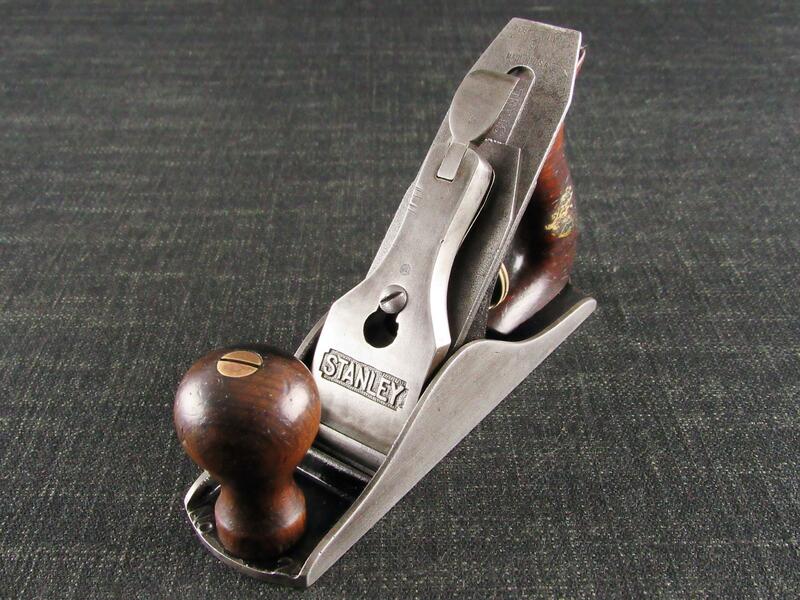 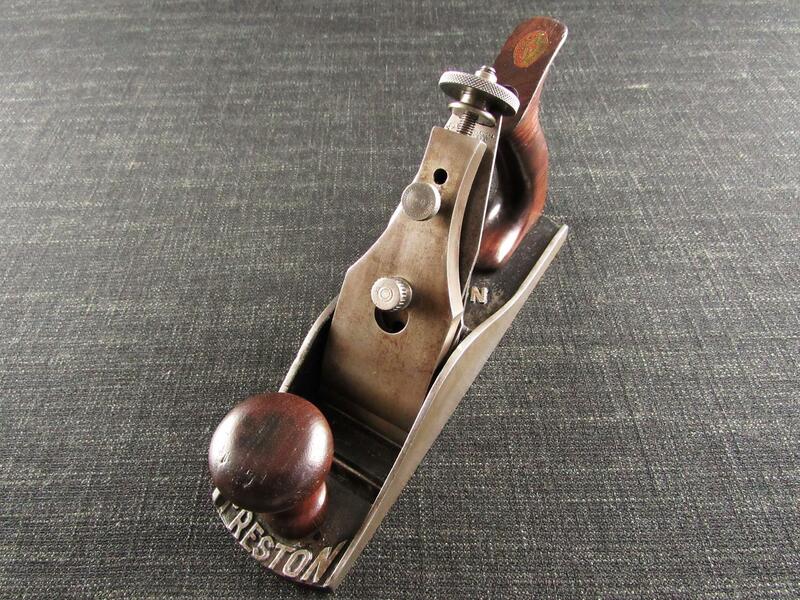 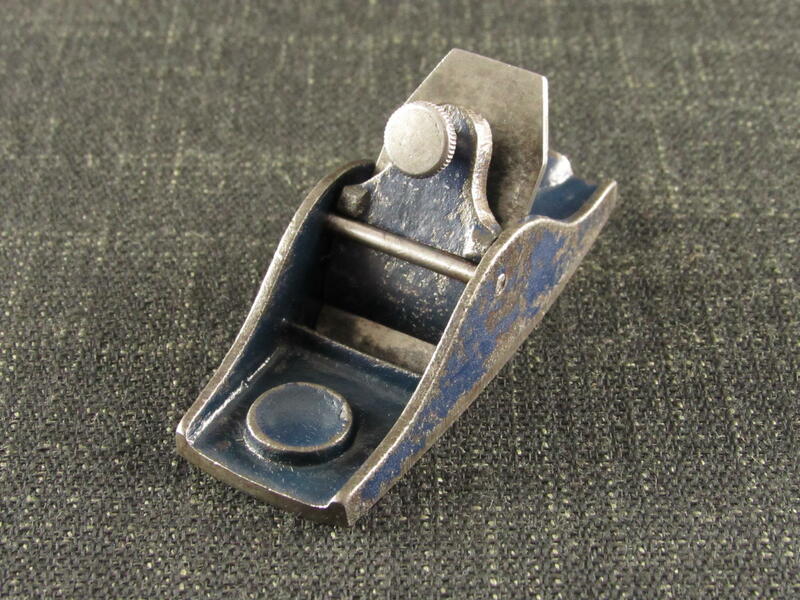 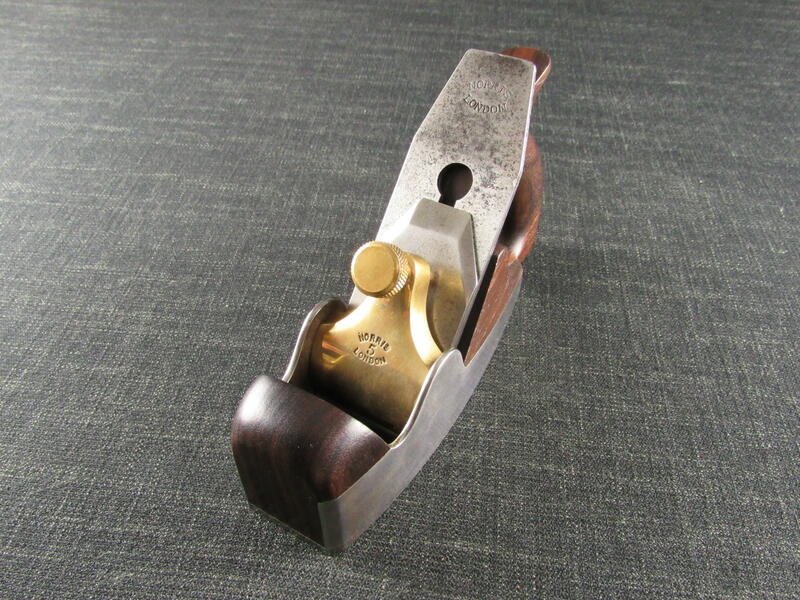 Good beechwood handle retains almost all of its original finish. 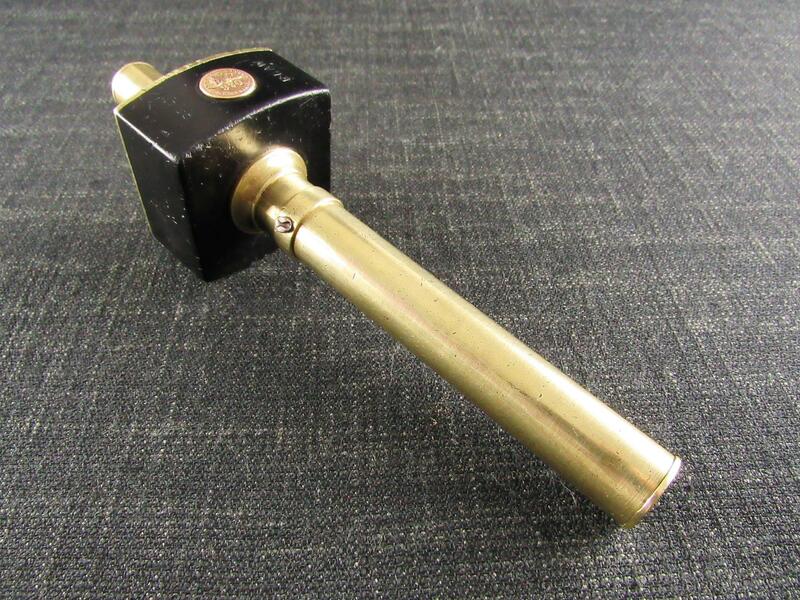 5 brass fixings including the 'WARRANTED SUPERIOR' medallion. 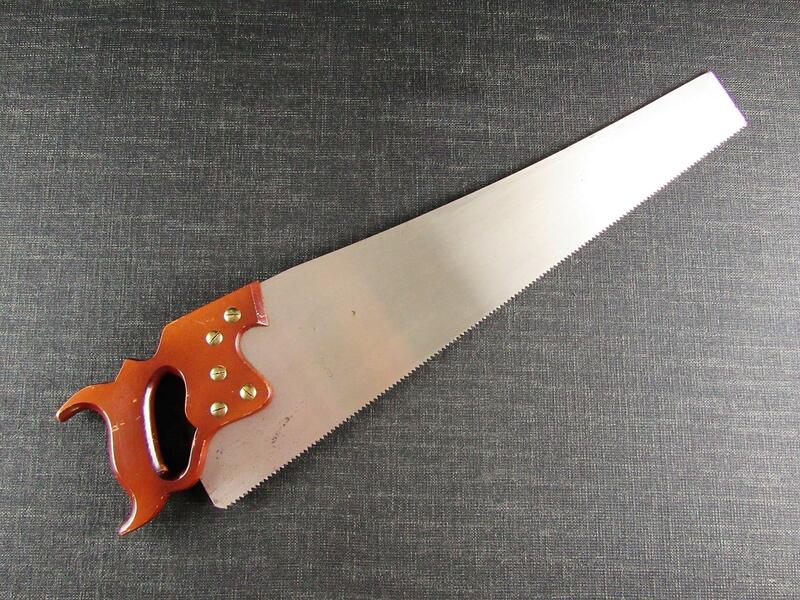 The 24 inch skew back blade is straight with all teeth (7 tpi) present and well formed. 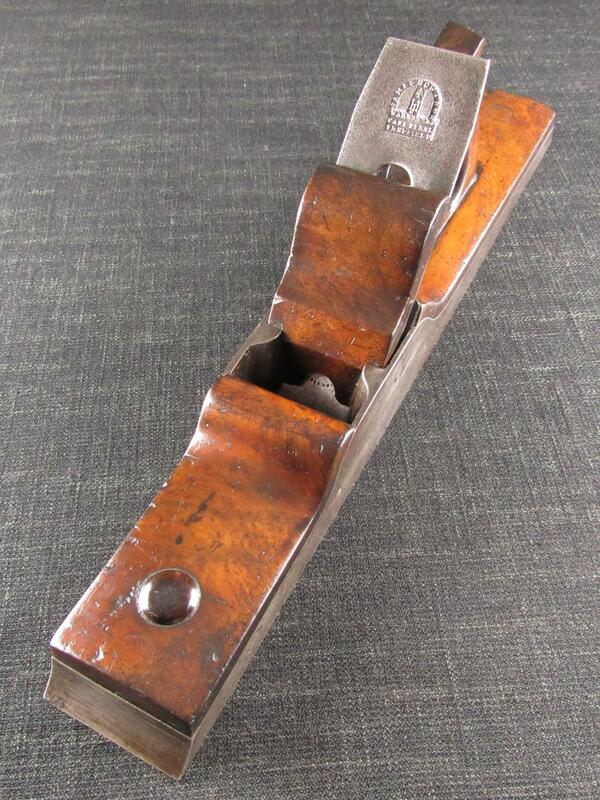 A few minor surface staining spots.